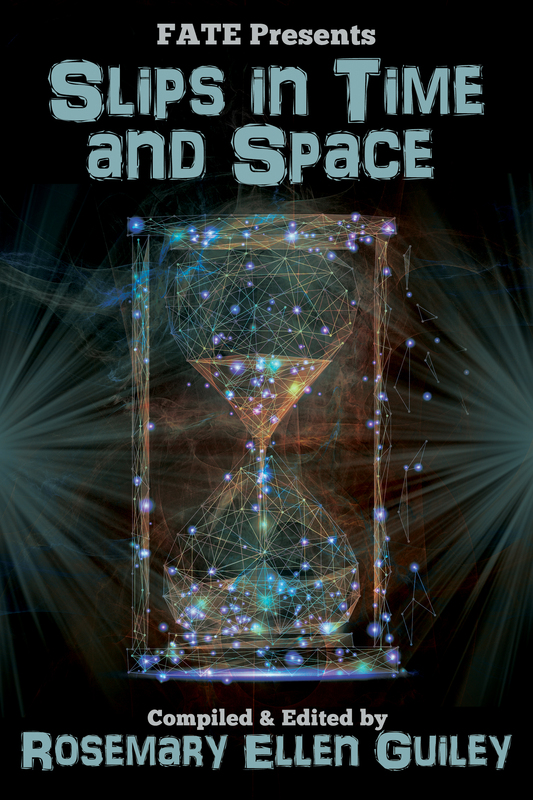 What happens when time stands still… goes backwards… goes missing… or ceases altogether? Rosemary Ellen Guiley is a bestselling author, researcher and lecturer and is Executive Editor of FATE magazine. She has written more than 65 books on paranormal and metaphysical topics.